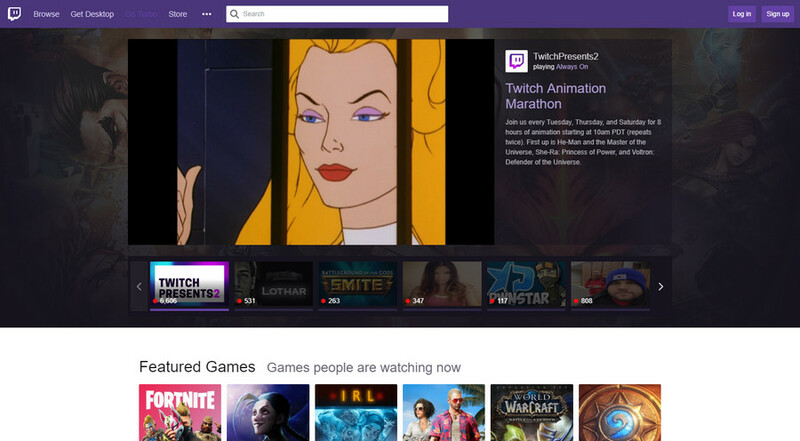 Twitch is a live streaming video platform run by Twitch Interactive, a subsidiary of Amazon. 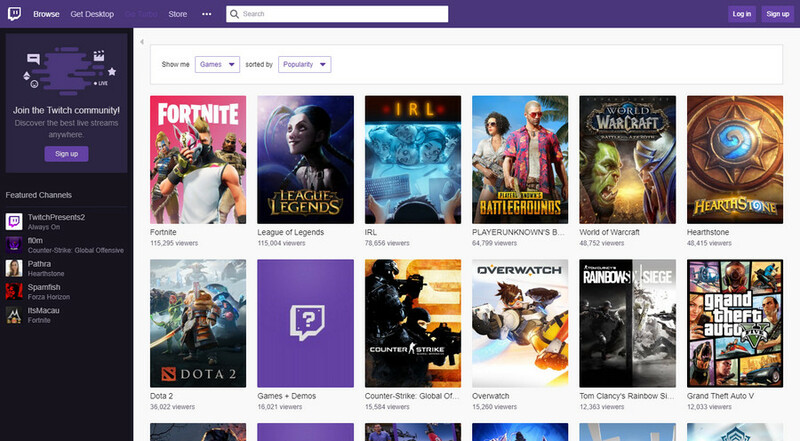 Launched in June 2011, it primarily focuses on Video Game live streaming including eSports competitions, real-life streams, and music broadcasts. You can watch the content live or via Video-on-Demand. 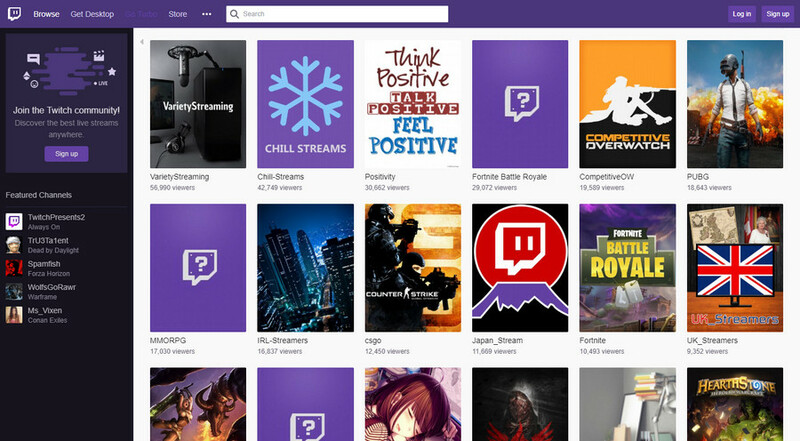 Twitch was initially introduced as a spin-off general-interest streaming platform but later raised popularity. In October 2013, the website had 45 million unique viewers and became the 4th most abundant source of peak Internet traffic in the USA. Also, it became more popular between content viewer and uploaders with a keen interest in gaming videos. For even millions of Internet users and us, Twitch is the best internet service for “live broadcasting” videos. However, it is not as popular as YouTube and other competitors, but it is viral among gamers. 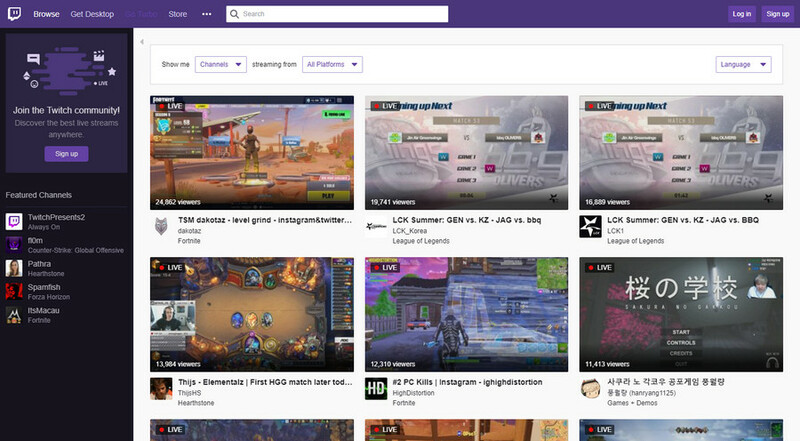 Content on Twitch is divided into multiple categories like “Featured Games,” “Top Live Channels,” “Top PS4 Channels”, “Top Xbox One Channels” and more. Twitch also has a store of official merchandise of games and more. 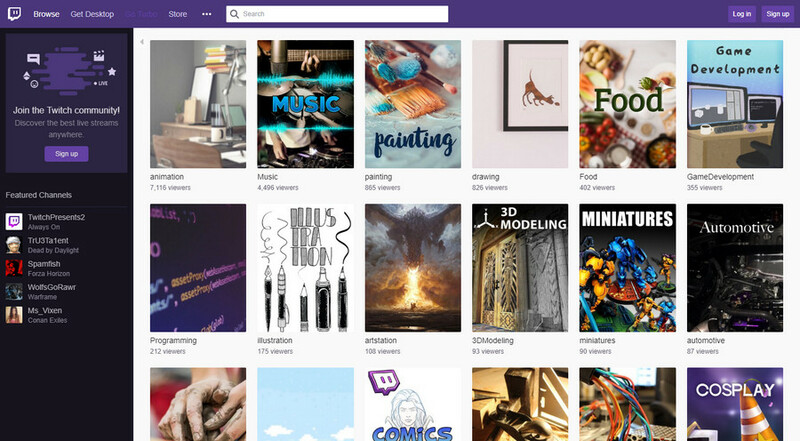 With there is also a subscription service by Twitch called “Twitch Turbo” for which you need to pay approximate $8 to subscribe and get some extra neat features.